Technology companies are boosting their lobbying budgets, as issues that impact them either directly or indirectly are increasingly falling under the eye of Congress. 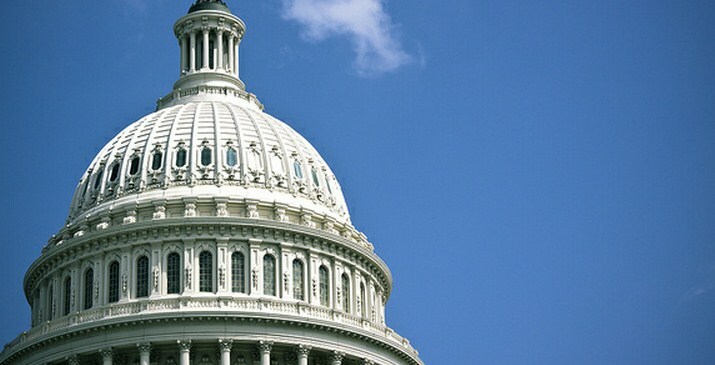 Contentious bills such as SOPA, and now CISPA, have led to several companies greatly expanding the amount of money they are spending to make their views known. Certainly with SOPA, we saw what the technology community is capable of. However, such tactics have less returns the second time around (successive shocks and all that), so the companies may be simply opening their wallets to get their way, or at least to prevent the egregious ideas that spring from Congressional committees. Of course, a big chunk of the increased spend from the companies was likely due to SOPA itself, so we have to take our guess-work with extensive salt. Google is lobbying on CISPA, it became known this morning. However, the company has yet to take a position on the build. Still, technology is becoming political, just as politics is becoming technological. However, politics simply employs technology, while technology itself may lose steam if certain restrictions are put onto it. Sure, it might not taste right to go the lobbying route, given that tech companies often aspire to some level of cleanliness (Don’t Be Evil! ), but political realities can sometimes make everyone play a slimy game. What will be interesting is whether these numbers drop in the second quarter, indicating that they were more SOPA related than not.